The now traditional DSC round-up of what’s coming for the new season of racing starts with the cream of the crop, LMP1. Sadly though, with the departure of Audi from the scene at the end of 2016 it is far from a bumper harvest at present in the ACO’s premier class. In LMP1 factory terms we’re down to two teams with an assured two cars each, with World Champions Porsche going head to head with Toyota. Both will field heavily revised cars – and there’s an important change from 2016 with just two aero kits allowed for the coming season (compared to three in 2016). Beyond that there have been moves to reduce development cost in order to encourage in future factory efforts with the proposed introduction of a third Energy Recovery System allowing a 10 Mj energy recovery package now pushed back, the rules stable until 2020 at least. Porsche’s 2017 919 retains the monocoque, but little else, from the 2016 car in a further nod towards cost control and the test programme for some time has already focused on the new car. Both teams hope, as do the FIA WEC that the racing will be close, and that Audi’s absence will not prove as significant as many have feared. 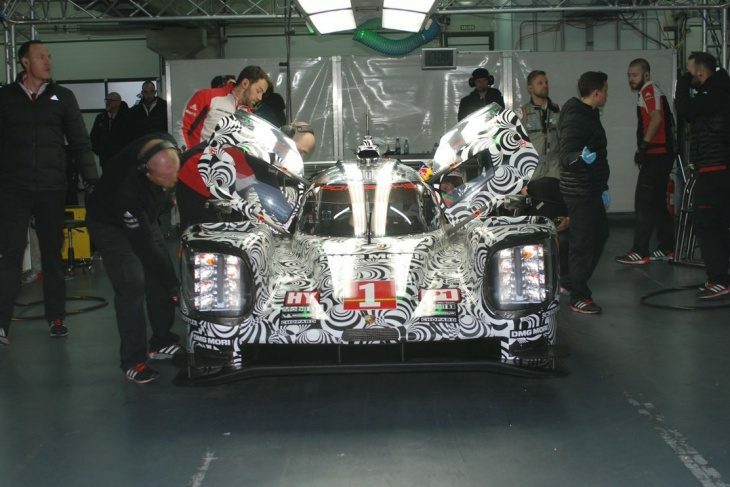 Prospects of a privately run Audi R18 effort – either in hybrid or LMP1 P spec are believed to be an outside chance at best with the required running budget (in the case of the hybrid car) or re-engineering programme (in the case of ‘dehybridised’ cars) likely to be beyond any known likely takers in the time available before the start of the 2017 FIA WEC season. 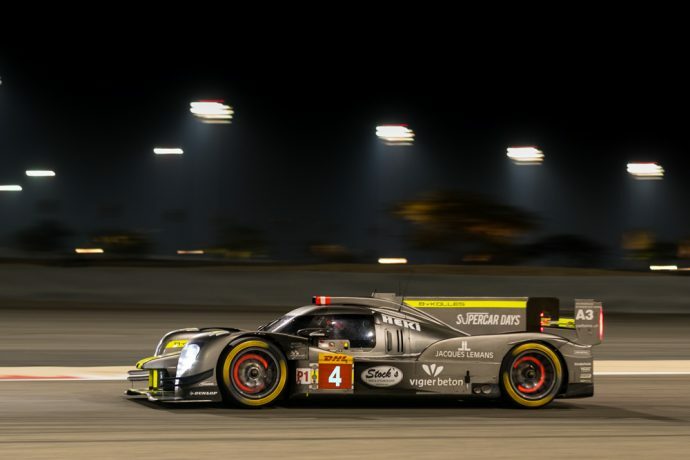 Audi’s willingness to allow an entrant to run the cars, and team Joest’s apparent willingness to try all still depend on availability of a very substantial budget – and there will be no help whatosever on that front from Audi. 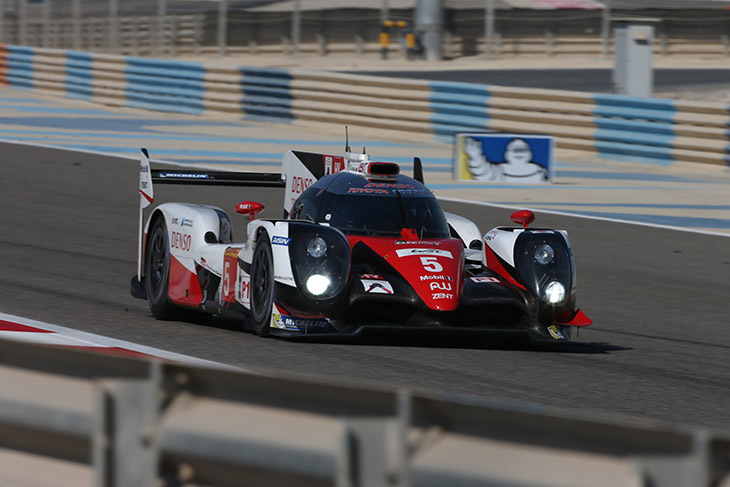 It has long been presumed that Toyota WILL field a third LMP1, at least for the Le Mans 24 Hours, and likely for the WEC races prior to the June classic. Though this has not been confirmed by the team, yet. It is presumed too that no little pressure may have been bought to bear from the ACO and WEC to confirm and, if at all possible, to expand a third car programme. In reality though it will all come down to budgets. 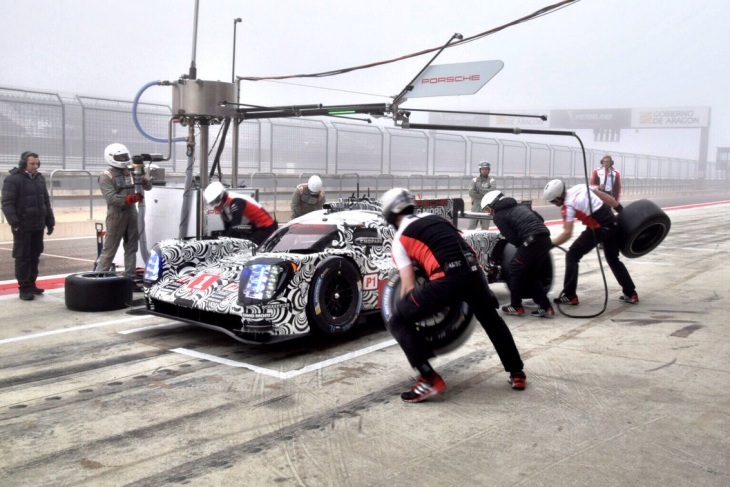 Porsche has consistently counted out the prospect of a third car for Le Mans but keen industry watchers believe that if Toyota do confirm three cars then the issue would very likely be revisited. Porsche has already announced its full season sextet with 2016 World Champion Neel Jani joined by Nick Tandy and Audi refugee Andre Lotterer in the #1 car, Earl Bamber fills the not inconsiderably large shoes of Mark Webber and join fellow Kiwi Brendon Hartley and Timo Bernhard in the #2 919. Toyota meanwhile has been very quiet on the driver front. The #5 car crew (Buemi/ Davidson/ Nakajima) is believed to be unchanged but in the #6 car it seems that the returning Mike Conway and Kamui Kobayashi may well be joined by José María “Pechito” López, the multiple WTCC Champion and current Formula E racer set to form a full season part of the Toyota picture. Stephane Sarrazin meanwhile, may or may not be part of a third Toyota lineup. If that car does emerge then Ryo Hirakawa is likely to feature too, the Japanese driver part of the test regime for Toyota for some time now and firlmy part of the Toyota Gazoo racing setup. Just one LMP1 Privateer effort has been announced for 2017 with a return from ByKolles and its AER powered CLM – that isn’t enough to warrant a 2017 Privateers title and, with at least one potential rival entry counted out in recent weeks. This in addition to the Rebellion Racing decision to step over to the new look LMP2 class, means that much depends for the future of the sub-class on what may emerge for 2018. The BR Engineering/Dallara/ART programme for 2018 meanwhile appears to have hit early trouble. Sources have informed DSC that work is not currently progressing, we’ll wait and see if any current difficulties can be overcome. There are other projects waiting in the shadows though, and there could well be news of one or more of them sooner than you think!